Qualified individuals and families can receive non-perishable and frozen food items from the food pantry once a month. 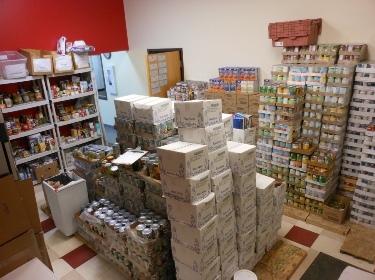 Our Food Pantry program runs through the use of community food and financial donations. We strive to provide individuals and families with fresh produce and dairy items alongside longer lasting items such as canned goods to ensure nutritious meals. 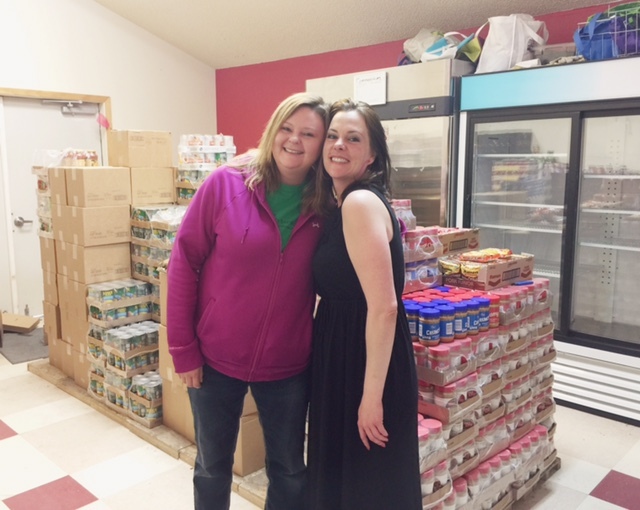 The Food Pantry is open Monday-Friday 10am-3pm. To apply for Food Pantry assistance, please bring the form below and all supporting documents to our offices.